We had a new visitor attend today, Josephine, who was learning how to tat and was going very well. 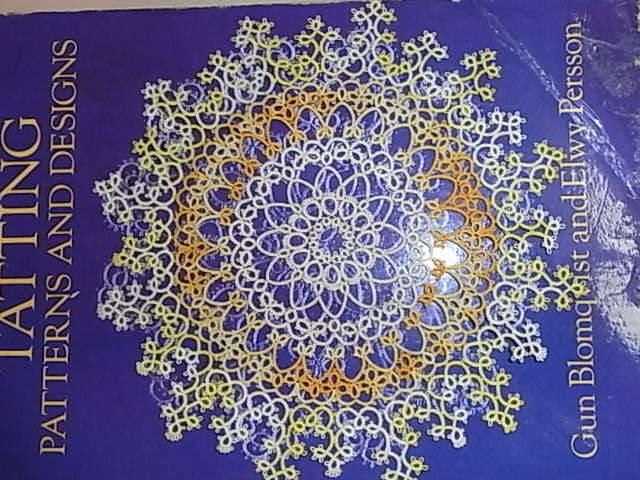 After the Spring tatting exchange with Denmark and Canada at the end of June 2013 we are thinking of starting a continuous doily. This means that each person takes the doily and adds a row either following the pattern or follows a pattern of their choice. The last person to put on the last row gets the doily! This was suggested by Judith Merlin and sounds like a bit of fun. 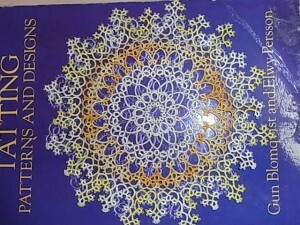 Below is an example of a continuous doily that Judith was lucky enough to receive. It was lovely to have Mavis visit us today, even though she is not faring very well at the moment. Happy tatting day for all.